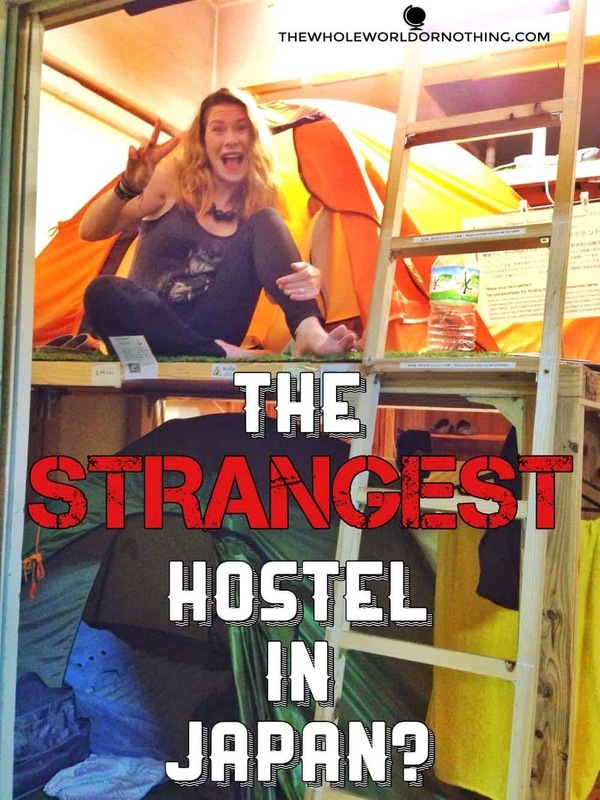 The Strangest Hostel in Japan? Sarah snickered as I told her there was a camping shop which doubled as a guesthouse. “Don’t laugh” I joked “at these prices we may end up staying there.” 45 minutes of scouring every booking site known to man later, and… Well, she wasn’t laughing any more. Being a budget traveller sometimes means you have to embrace the unusual to save a few quid. Tokyo has a deserved reputation for being an extremely expensive city and accommodation prices are some of the highest in the world. Always open to a new experience and needing to save a few pennies, we ended up spending our nights in one of the most unusual lodgings we’ve come across! 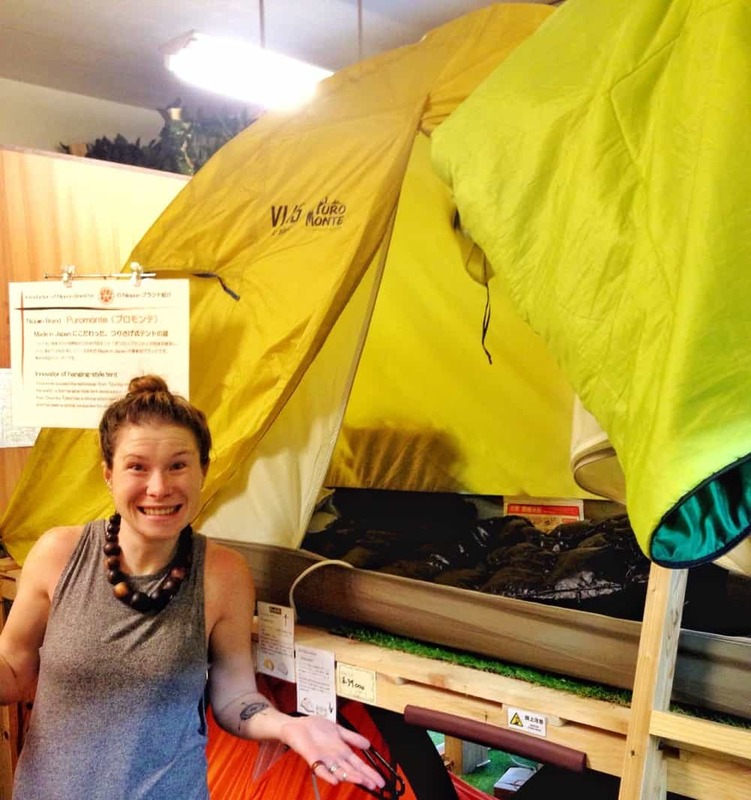 The hostel came into being because the owner is a keen hiker and had the bright idea that it would be cool if you could try your camping gear before you bought it. Admittedly, being avid campers ourselves, we know this is actually quite a big problem. You have virtually no idea how your new tent or sleeping bag will perform until the first time you use it and if that’s going to be halfway up a mountain in freezing conditions then you might be taking a pretty large risk. 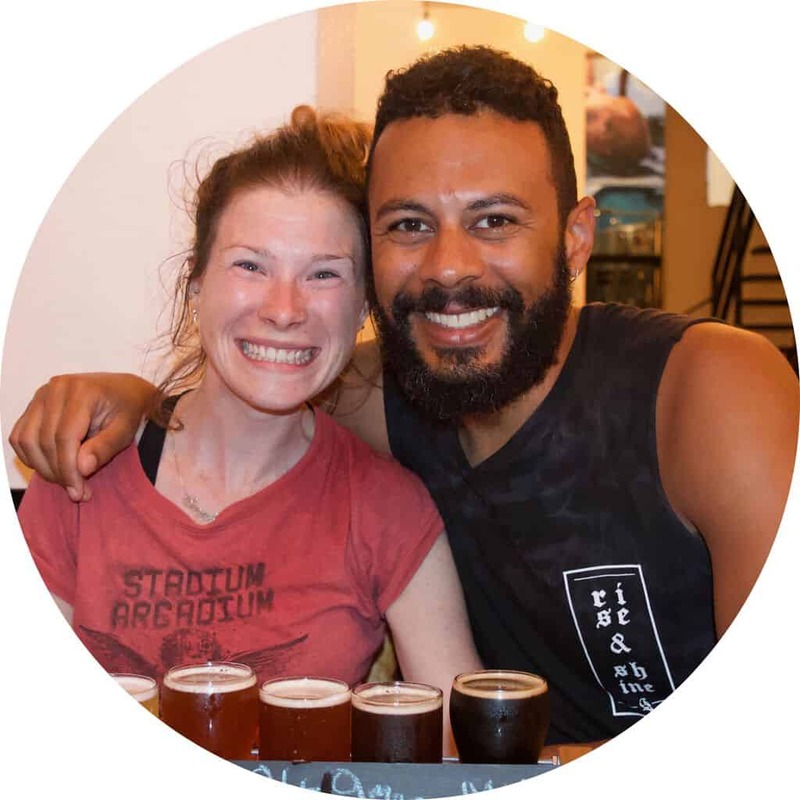 Anyway, whether by design, or by virtue of the pricing being relatively low, the hostel attracts backpackers looking for a cheap night’s accommodation as well as intrepid explorers wanting to test a lightweight pillow. We spent 4 nights here. The first evening felt like a cross between A Night at the Museum and Home Alone as we had the shop completely to ourselves. At 8pm the owner simply gave us a key and said he was off home! It was a bit freaky at first as we rattled around in the empty showroom, then amusing as we wondered at how trusting the owner was and how it would have different results if it was situated in the centre of Nottingham rather than Tokyo. When it came to bedtime, getting into a tent indoors took me back to being 5 and setting up a fort in my bedroom using bedsheets. This was fun! By the third night we had a full house and the novelty had worn off. This was not fun. It was actually worse than camping in the wild as the tents were in pretty close proximity so we could hear everything going on around us. It was also worse than being in a hostel because every time someone got up to go to the toilet they loudly undid their zipper and jolted everyone else awake. Each guest was given a camping light and when these were turned on they shone right through the tent lining meaning if someone else was awake, we were too. Another strange upshot of boarding in tents was that other “campers” tended to be very loud in the morning, which I think is because unlike in a hostel dorm room, you can’t see the other guests – they’re cocooned away in their private tents. So overall it was a mixed experience and on reflection a night would probably have been sufficient. But it was the cheapest accommodation we could find and staying here enabled us to stick to our budget of £25 per person per day. Sleeping in a sleeping bag that you know has been used by dozens of people, even though they’re deodorised and sterilised, still leaves something to be desired. Having said that we actually found it fine comfort-wise, but we’re used to camping. I can definitely see how some people would struggle to get a decent night’s sleep on one of the thin blow up mattresses or camping cots available. I’m sad to report that it wasn’t like scouts or summer camp, with everyone sat around the campfire telling stories and singing songs. 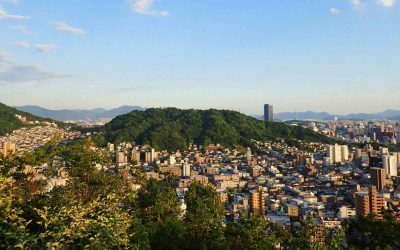 In fact there wasn’t very much interaction at all, but that’s not uncommon in Japanese hostels – the lack of space tends to mean that social spaces are a bit of an afterthought and that was certainly the case here. No singing around the campfire. There’s not even a campfire. Perhaps most surprisingly, these were pretty good. There was a nice shower room and separate male and female toilets. The owner provided free artisanal green tea in the evenings which was a nice touch. Lockers for valuables so that none of the customers nicked your stuff whilst they were viewing the tents. Overall this was a pretty fun experience despite the novelty wearing off quite quickly. The location was probably worth the compromise in itself as it was right in the centre of Asakusa, one of the best appreciated districts in Tokyo. Would we do it again? Absolutely! What’s the weirdest place you’ve ever stayed in? 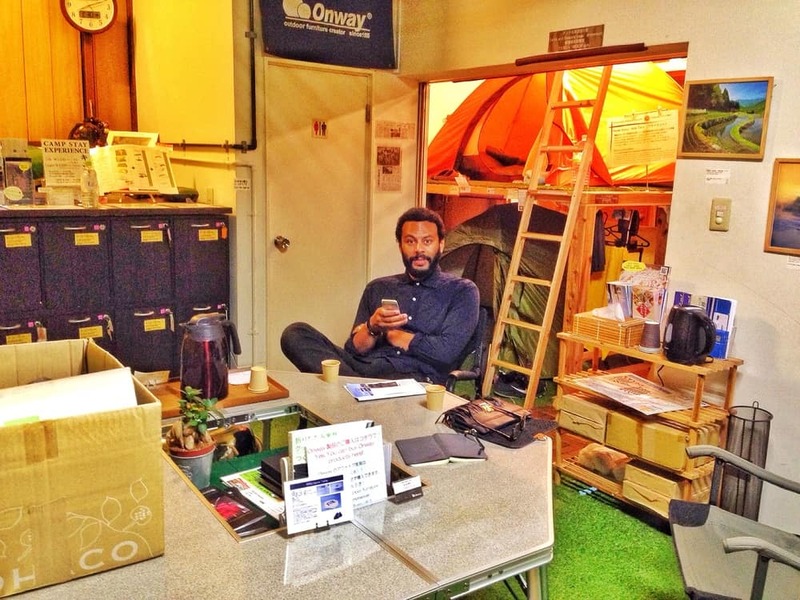 Have you had an indoor camping adventure of your own? Has Japan ever put you in a surprising situation? Let us know in the comments below! Enjoyed this post? Why not follow us on Facebook or Twitter for more regular updates on our adventures, Instagram for our awesome photos & Pinterest for our inspirational travel boards! 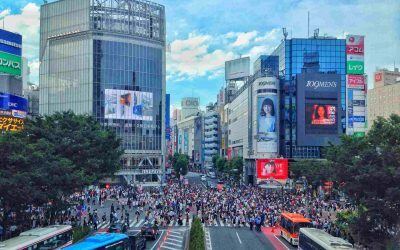 Everything you need to build a backpacking Japan budget, including affordable accomodation tips, cheap transport options and exact travel cost expenditures. One of the world’s top capitals city, the eclectic, vibrant, show stopper that is Tokyo should be on every travel lover’s wanderlust list – whatever your budget. We had five awesome days exploring and spent under £300. Read on to find out how! 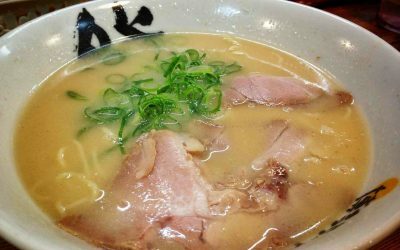 Eating ramen is a serious business in Japan but do you know how to tackle it? We teach you how to eat ramen like a boss in 7 easy steps. 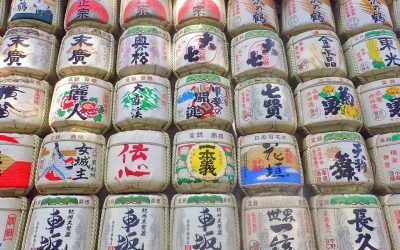 Dreaming of visiting Japan but think it’s too expensive? Think again! Hah, great pics guys! Seems like an idea that’s better on paper than in reality. 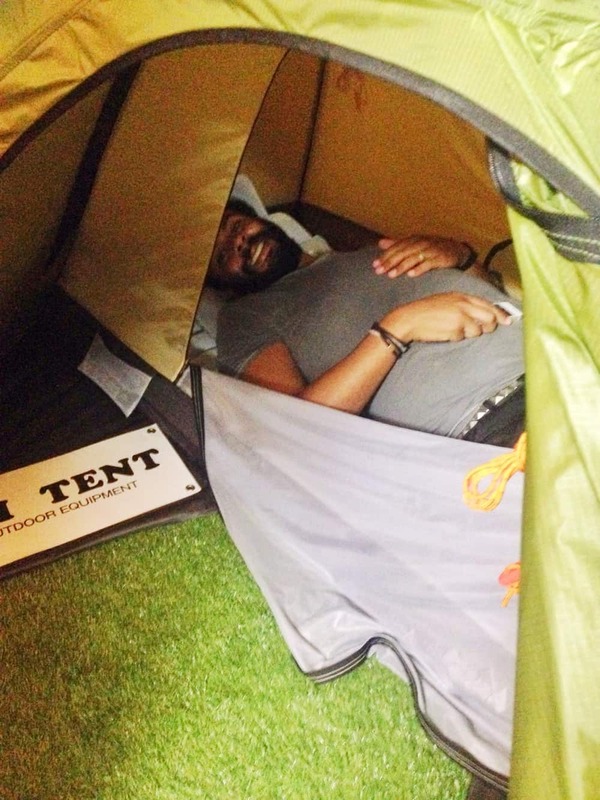 I’m curious – could you have ‘borrowed’ extra sleeping bags or sleeping pads to make a more comfortable nest? I guess we could have, why didn’t we think of that at the time?! !